I think everyone should bombard WnW with the request to make those glitters part of the regular line versus LE? Maybe they'll get the hint! I find it fascinating that so many companies have come out with such similar glitters in the past few months. I remember seeing that there may be some dupes in the ChG Eye Candy Collection as well. I never found the WnW collection, though I wasn't really looking because I'm so fed up with the lack of distribution with their LE collections. I know its up to the stores to purchase the collections, but still, I'm sure there's something WnW can do to make it a bit easier! 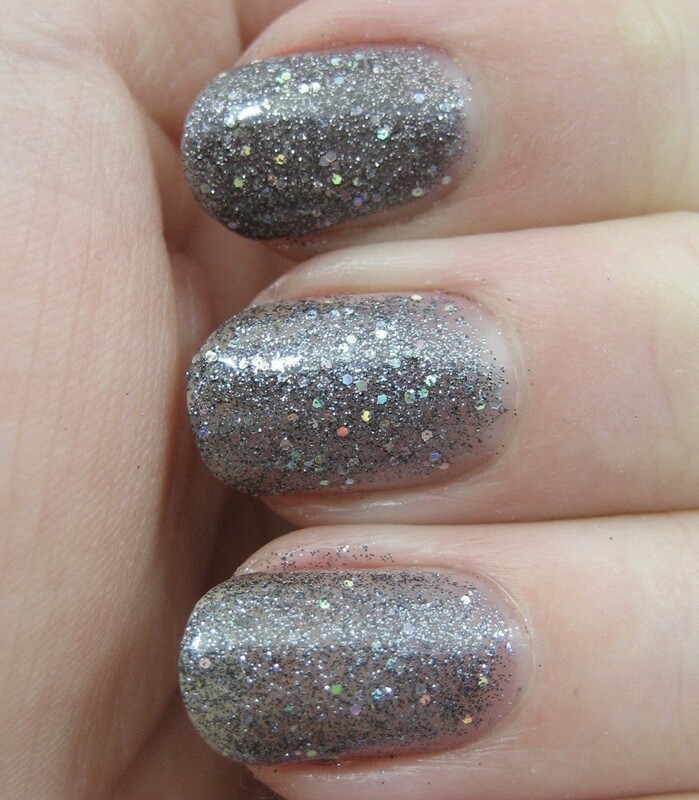 ITA with MrsRexy, although the Sally Hansen glitter looks less bumpy than the Wet n Wild. Thank you for these comparisons! I had purchased the WnW polishes and it seems like I don't need to buy any of the other brands. Good to know! 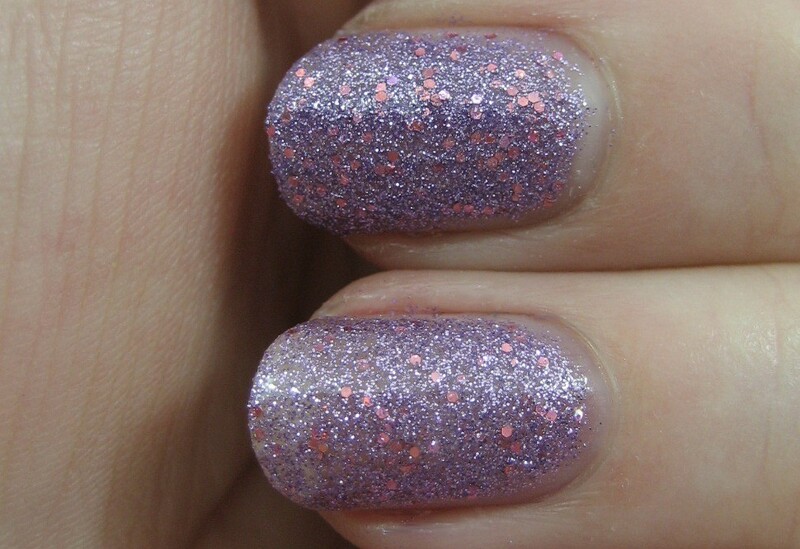 So mani dupes! The colours are great, the glitter is simply amazing. But we understand that it's just a matter of coats to equal one another. Happy Thanksgiving, enjoy the time with your family! Ummm, glitter! I am hoping we get some of these here soon, we just got glow in the dark pumpkins yesterday! They are all beautiful. I hate that I have so many dupable polish colors! I think I'm buying something unique and then oops I have that! Am trying very hard to be on a strict no buy because of it! Have a nice thanksgiving! This is a whole lot of goodness in one post! 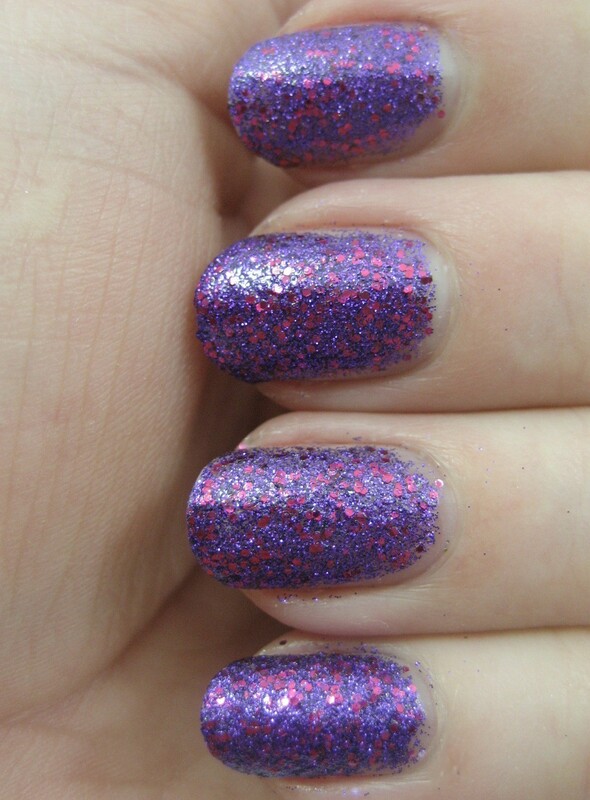 A lot of companies now have started to do quite a few glitter polishes but some of them are very similar. Anyway I still love them. 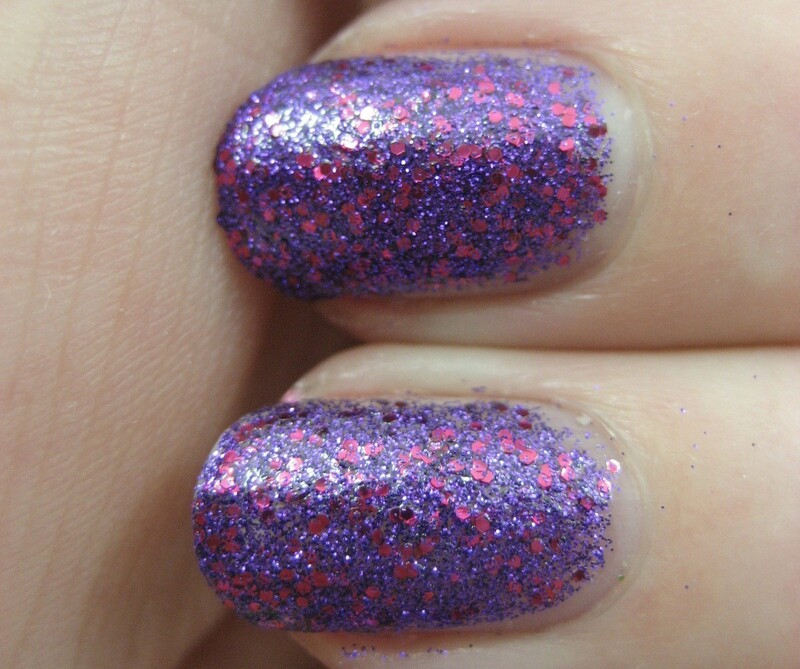 I love glitters - thank you for this comparison! Thanks for all the comparison swatches! 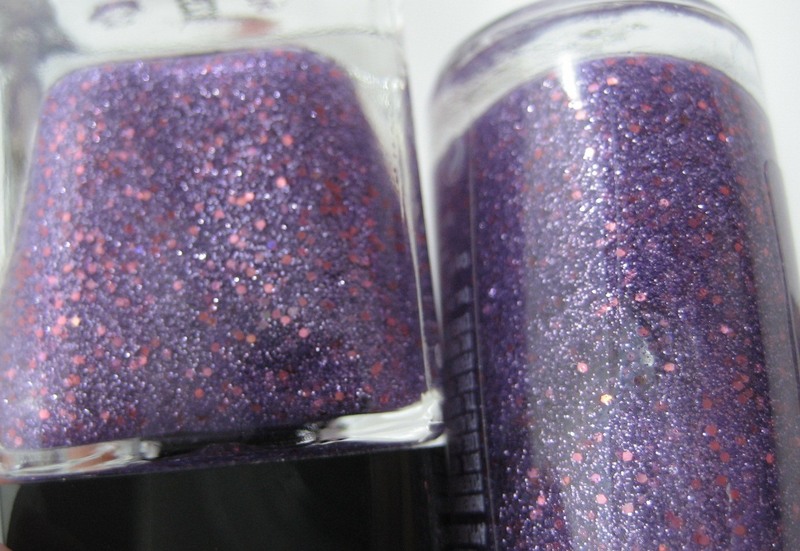 I'm a HUGE glitter polish fanatic so I loved them all! 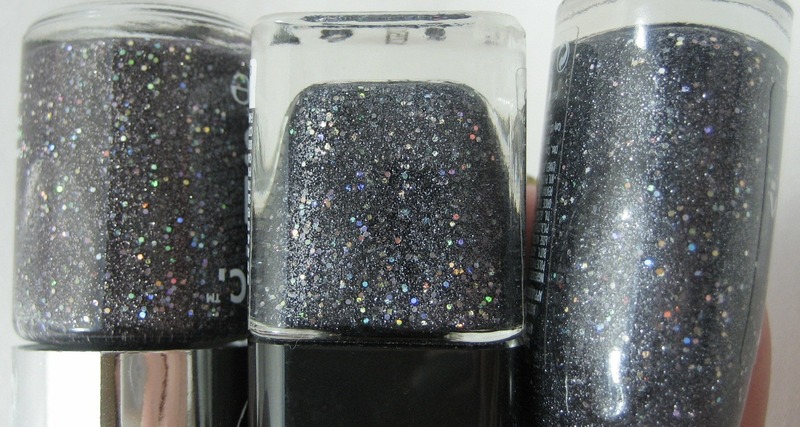 I did want to point out that all of the polishes in the last group can be used as dupes for Nicole by O-P-I's Come in From the Coal'd from their Merry Must Haves collection!